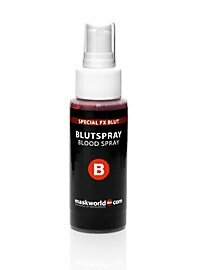 The practical blood supply for vampires on the go! 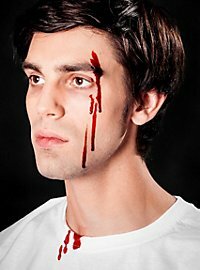 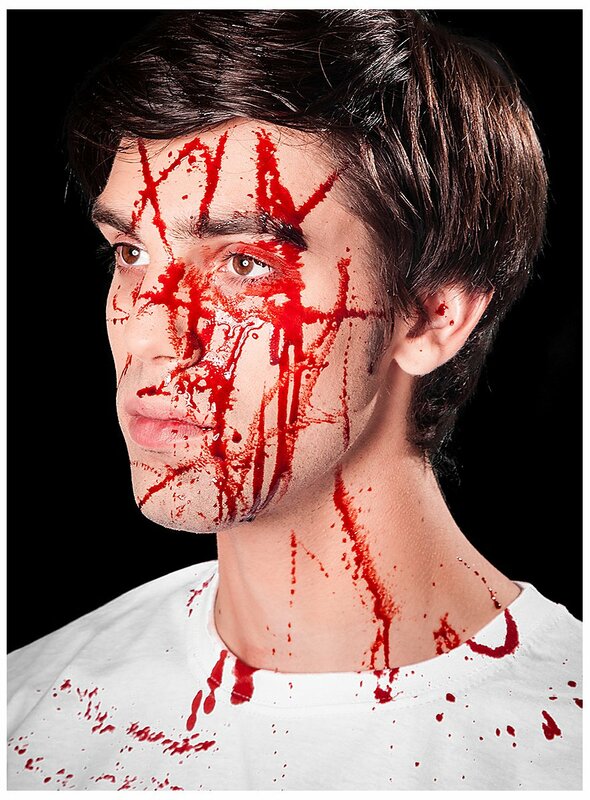 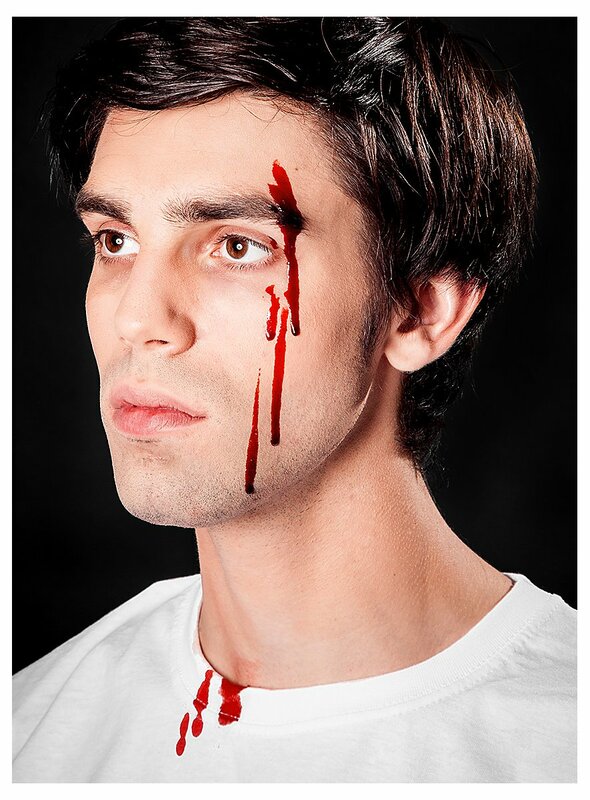 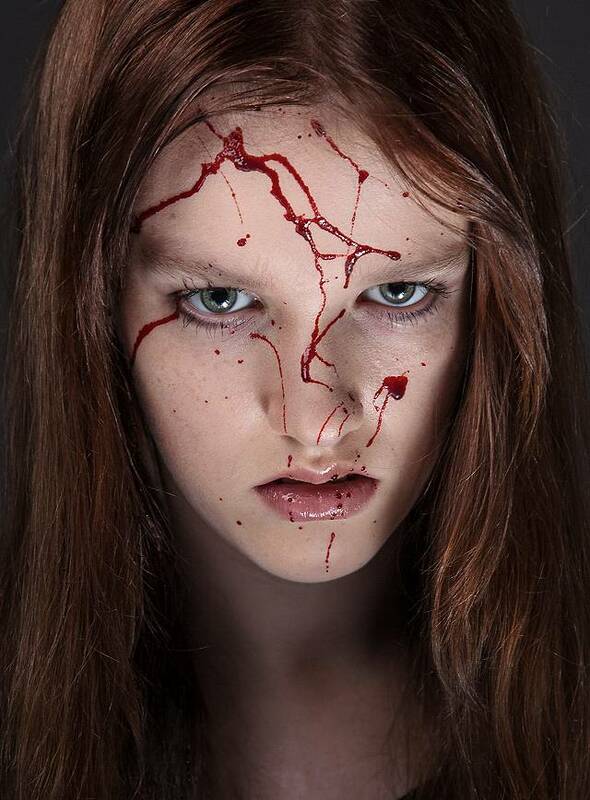 We admit that our fake blood will not satiate a full-grown vampire. 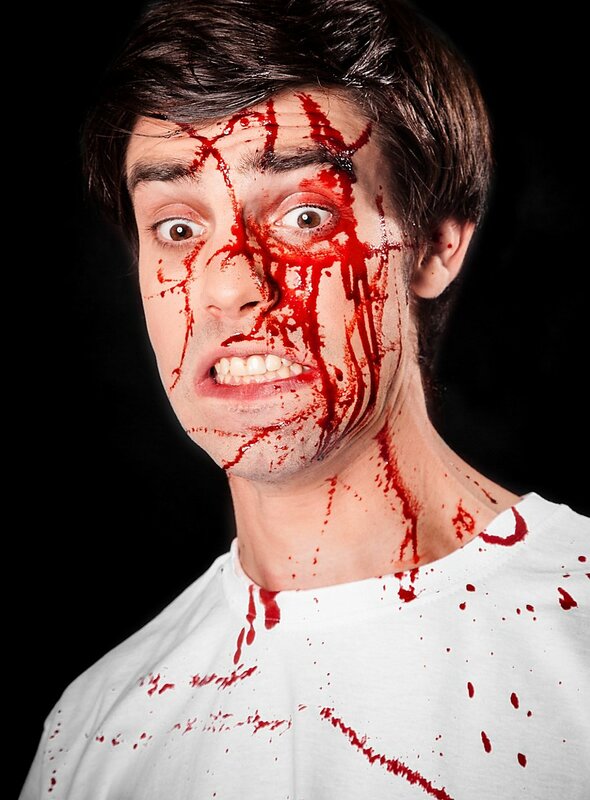 But the impressive effect of sprayed-on splatter will still fit the bill, especially at Halloween. 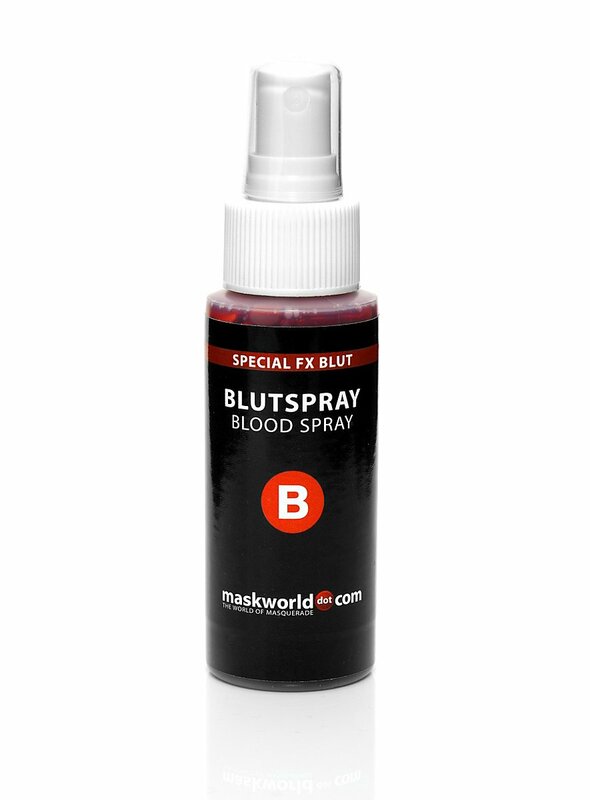 Thanks to the convenient, practical spray bottle, it is the ideal way to always have a few shots of blood at hand!